WHAT DO TOP 5% AGENTS DO DIFFERENTLY THAT YOU DON'T DO? 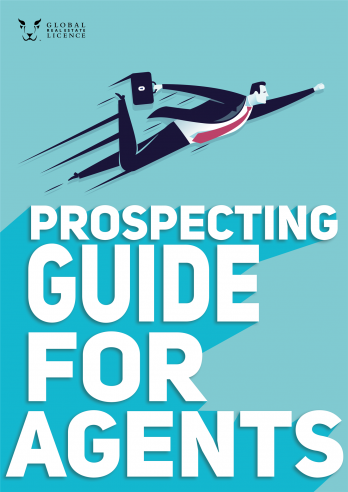 The ultimate guide to SKY ROCKET your business thru the art of prospecting, the skills, rejections and more. They prospect MORE! MORE EFFECTIVELY! You'll start making more money! Inside you'll find steps, actionable pro tips, golden rules, and PROSPECTING GOALS TEMPLATE that'll help you achieve your monetary projections. Sign-up and get your free copy! © 2018 Global Real Estate Licence | All Rights Reserved.